ODM leader Raila Odinga’s wife, Idah Odinga, MPs Rosa Buyu and Gladys Wanga are known for being political leaders and addressing various issues in the country. In a two and a half minute video doing rounds on social media, the leaders shared a light moment, dancing to music in the United States. The four showcased their dance moves to the Lingala song by a Congolese musician, Moses Fanfan. While at it, they maintained uniformity, constantly reminding each other on the move to take next. 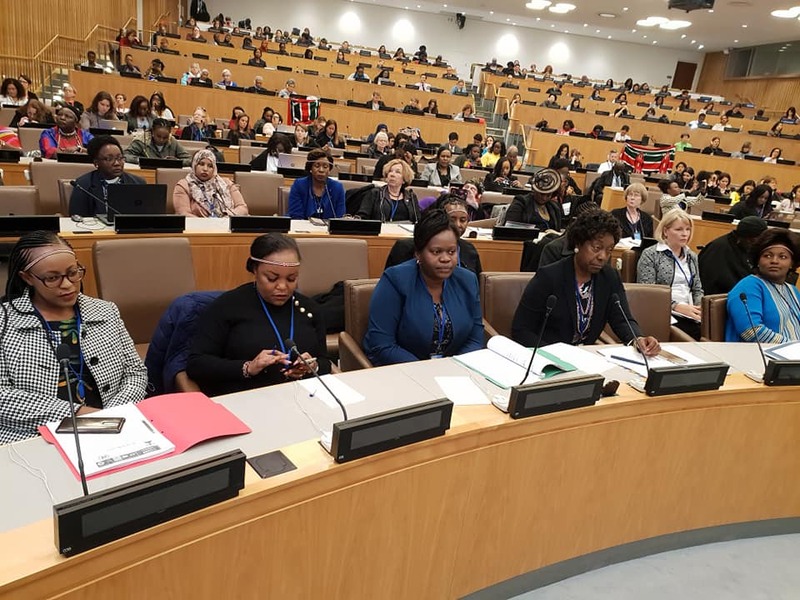 They were attending an open session on the 63rd Commission on the status of women at the UN headquarters in New York City. The theme this year is Social Protection Systems – Public Services and Infrastructure for gender equality and the empowerment of the women and girls. The meeting, which began on March 11, is expected to end on the 22nd of the same month. Other women in attendance are First Lady Margaret Kenyatta and Charity Ngilu (Kitui County Governor).